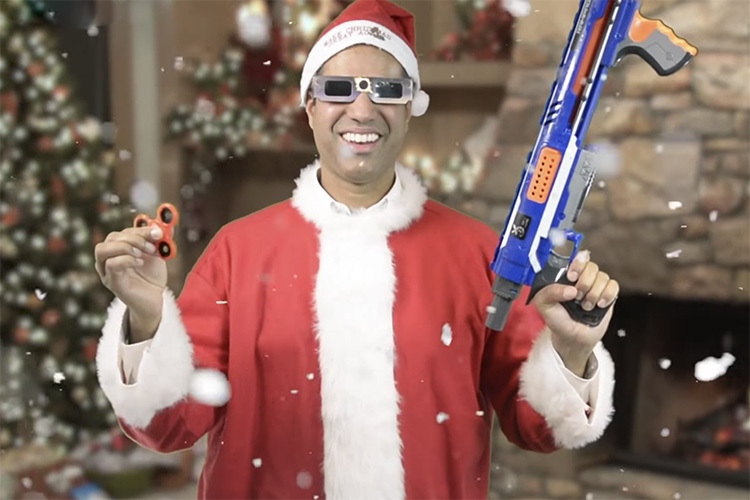 Ajit Pai’s act of gallantry and utmost bravery – killing a wildcat called “net neutrality” and filling up the pockets of American telecom and broadband service providers – has met appreciation from National Rifle Association (NRA). The NRA surprised the FCC boss with a handmade Kentucky long gun for his efforts to “save the internet”… what!? The rifle was presented to Pai as a Charlton Heston Courage Award inspired by humanitarian and NRA patron (quite a peculiar combination) Charlton Heston while the announcement came at Conservative Political Action Conference (CPAC) which took place in Maryland. Ajit Pai also got praised as “the most courageous, heroic person” known to Dan Schneider, Executive Director of the American Conservative Union. On Thursday, FCC’s final regulations for the end of net neutrality were published by the Federal Registered and earned lawsuits from 23 state attorneys general within the first day. The Congress gets 60 days to reverse the order, else internet providers will gain the ability to manipulate the content users consume by prioritizing or throttling services. This award is only conferred upon those who have “stood up under pressure with grace and dignity and principled discipline” and the hall of fame includes brave luminaries like Vice President Mike Pence, Sheriff David Clarke, Phyllis Schlafly, Roy Innis, and Rush Limbaugh. 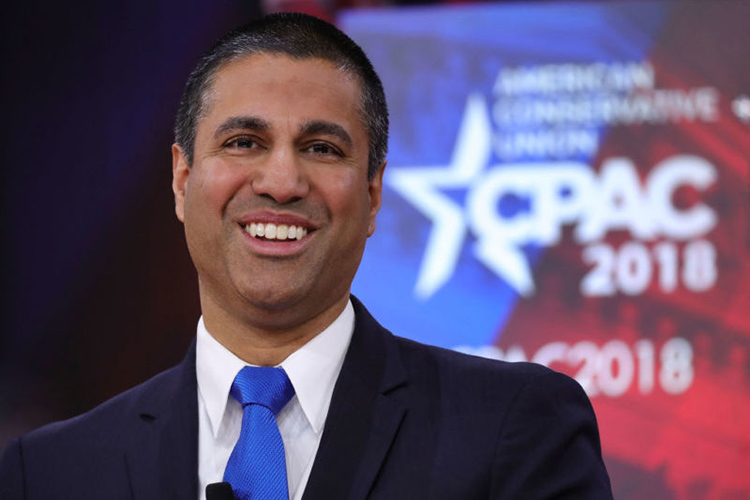 Although Pai was commended for freeing up the internet, critics claim that the repeal of net neutrality is far from an act of restoring “freedom”. The regulation has earned opposition from not just keepers of the law, but also all Senators of the Democratic Party and several tech giants. The award also collides with debates over the sensitive issue of gun control arising after incidents of shooting in Florida and Kentucky. Other public figures, including Kentucky governor, blamed video games and not guns for the damage done during these shooting incidents.